It wasn’t enough that the best-selling cars in the U.S. have been pickup trucks for years, but now former luxury car buyers are switching to top trim Ford, Chevy, and RAM light-duty trucks, according to CNBC. Fancy sedan and coupe buyers aren’t choosing trucks to save money. The top three brands report that demand is greatest for the most tricked-out premium truck models. With average truck prices topping $50,000, buyers who want the best of the best can easily spend $70,000 to $90,000, with some configurations crossing the into 6-figures. For comparison, CNBC pointed out that a Mercedes-Benz AMG E 43 luxury performance sedan is also in the $70K range. Automakers consistently report that trucks are their biggest money makers, so the push to $100,000 price tags must be causing a lot of wide smiles. As a result, manufacturers continue to whip up super-extra-limited-premium trims for their pickups. Dealers fall in line by offering wide and deep selections of third-party aftermarket options to satisfy buyers who want it all and want their truck to be special. Ford’s F-series pickups, especially the F-150 and F-250, hold tight to the best-selling crown. The F-150 has been America’s top-selling car for 30 years and the number one selling truck for 40 years, an astounding run that shows no sign of faltering. 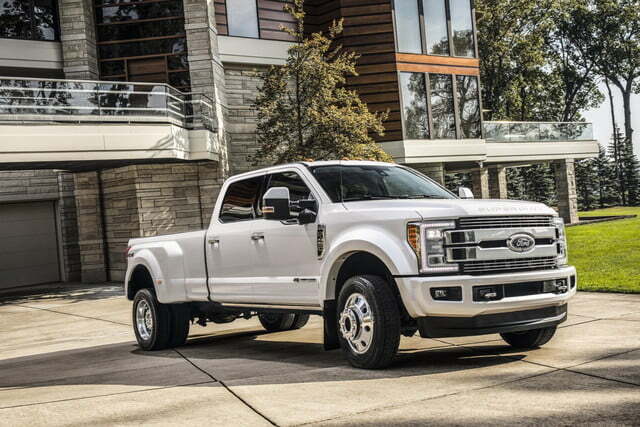 The current top model and trim are the 2018 Ford F250 Super Duty Limited, which can price out close to $97,000 before adding delivery charges and dealer-installed aftermarket options. 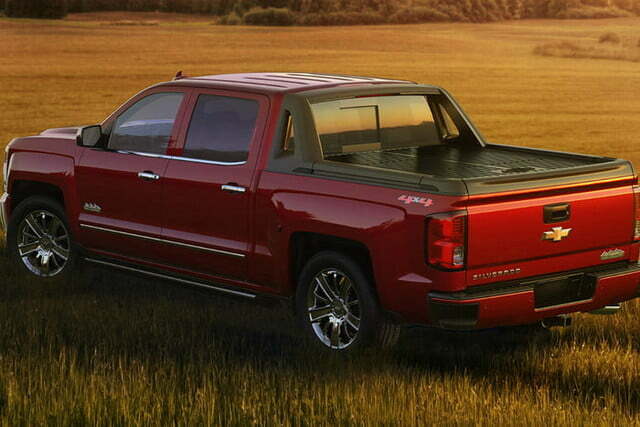 Chevy’s Silverado High Country model can top out at more than $70,000 with all options and the company “is racing to keep up with demand,” according to CNBC. Fiat Chrysler Automobile’s Ram pickup trucks sell so well CEO Mike Manley announced it might reverse its decision to stop making the trucks at a Mexican plant because the two other U.S.-based truck production facilities would have to struggle to keep up with customer demand. The factory in Mexico builds the brand’s highest cost models. 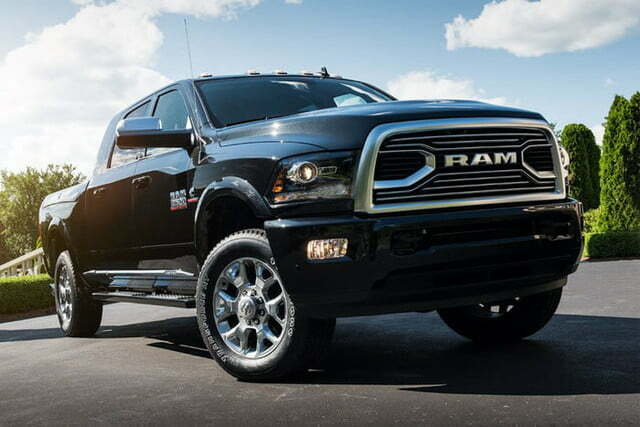 The Ram 1500 Limited pickup outfitted with the top options lists at $90,325. Trucks and SUVs have been taking market share from conventional car models for years, but now the pressure is on luxury car makers. Premium car brands will have to decide how to respond to big-ticket, full-size, and often luxurious trucks from Detroit’s big three manufacturers. Digital Trend’s choices for the best pickups of 2018 give you a good look at the variety available in the domestic pickup truck market.